'On 1st December 2017 I embarked on a mammoth 500 day schedule of running 5k every day in a bid to raise awareness, as well as much needed funds, for the Cash For Kids Charity supported by Northsound. In 2016 I hosted a spinathon (cycling 50 miles on spin bikes) which raised £2035 for the Cash For Kids 'coat appeal'. 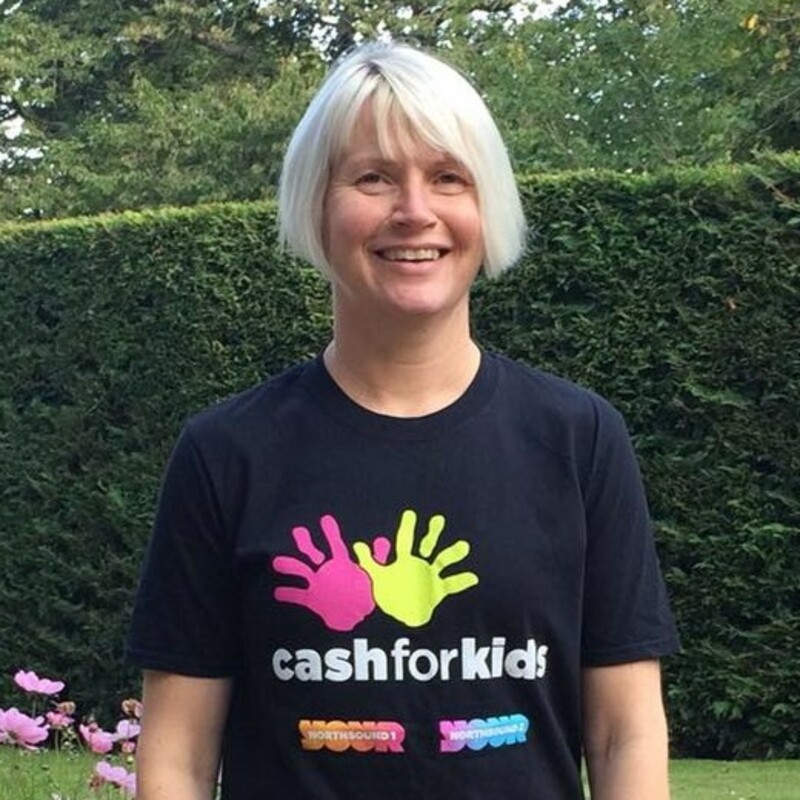 Having seen the great work Cash for Kids did in the North East I decided to do another challenge this year which could raise more funds for disadvantaged children in the North East. In late 2016 I started a Run Every Day (RED) December, running 5k every day during that month and I haven’t stopped running since. I have decided to keep this going and I’m now attemptting to run 5k a day for the next 500 days in aid of Cash For Kids. I've not even figured out when that will finish but hopefully I can raise some awareness of the plight of disadvantaged children in the North East over the next 500 days. We always think this area is immune to poverty but it really isn’t, and while I don’t have a target in mind I just want to raise as much as I can. Suggestions are welcome of where I could run to ‘virtually’ so either somewhere 1,250 kilometres away forcing me to ‘run’ back. Or perhaps somewhere 2,500 kilometres away requiring an imaginary flight back. I’m always happy to have company on any run! Please send any suggestions to info@gariochsports.co.uk. Keep going, Lynne. From all at GSC, we're all behind you!